Being an entrepreneur can make you feel like you’re crazy sometimes! Especially when things hit a dark point but that shouldn’t be the reason why you throw in the towel! 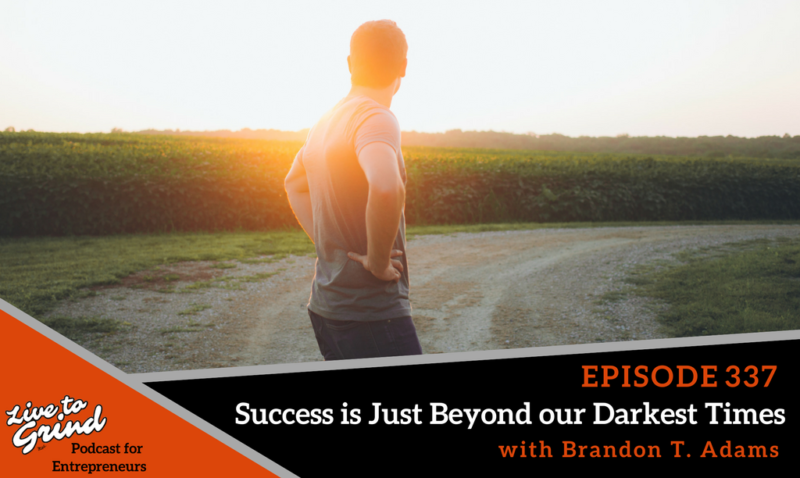 Brandon reminds us how we can’t give up because when we overcome that obstacle, victory is just around the corner! Stay positive and keep grinding! – How to keep going when you’re going through a tough time. – How being with positive people will help you get through anything. – Things get better when you overcome the hardest times.